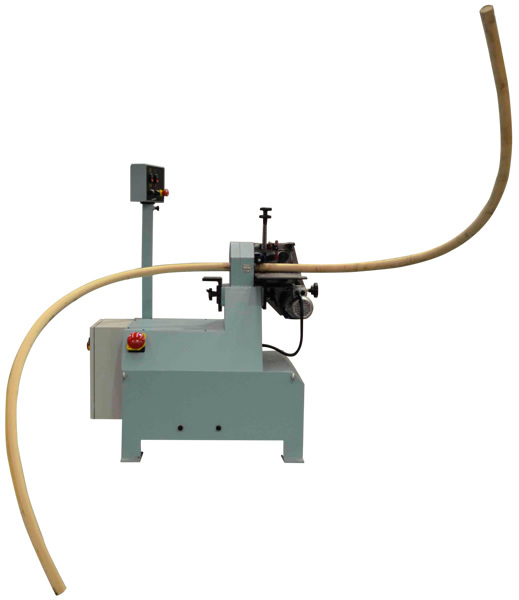 Dowel moulding machine for very bent items with round section up to max diameter 45 mm. ( 60 mm. 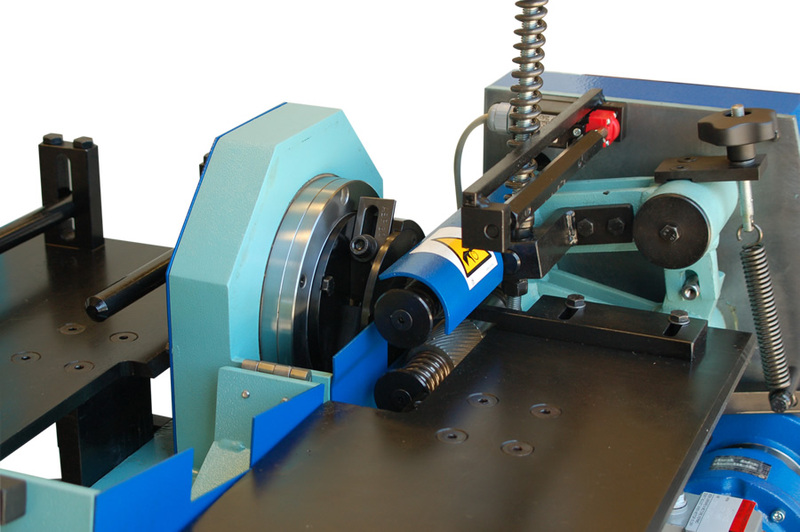 on TPC60) and minimum bending radius 90 mm. (180 mm. 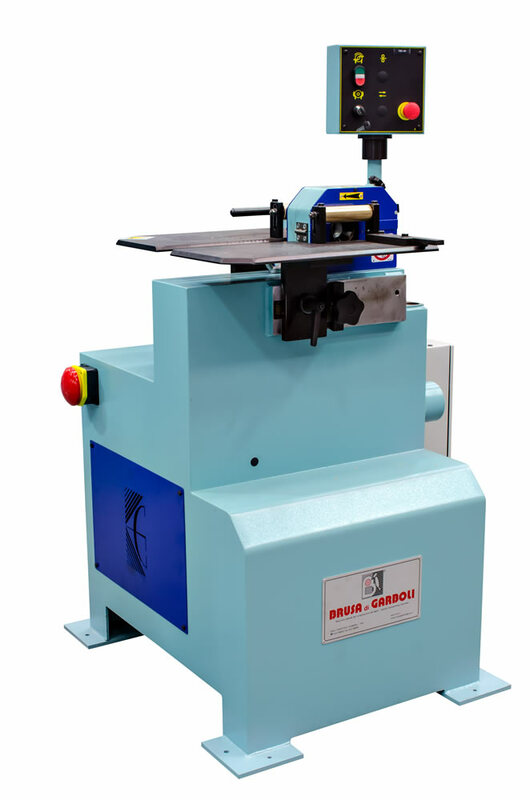 on TPC60) ; on this unit is possible to work with fix diameter tools and can be operated with manual or automatic selfcentering feed for parts with constant bending radius. 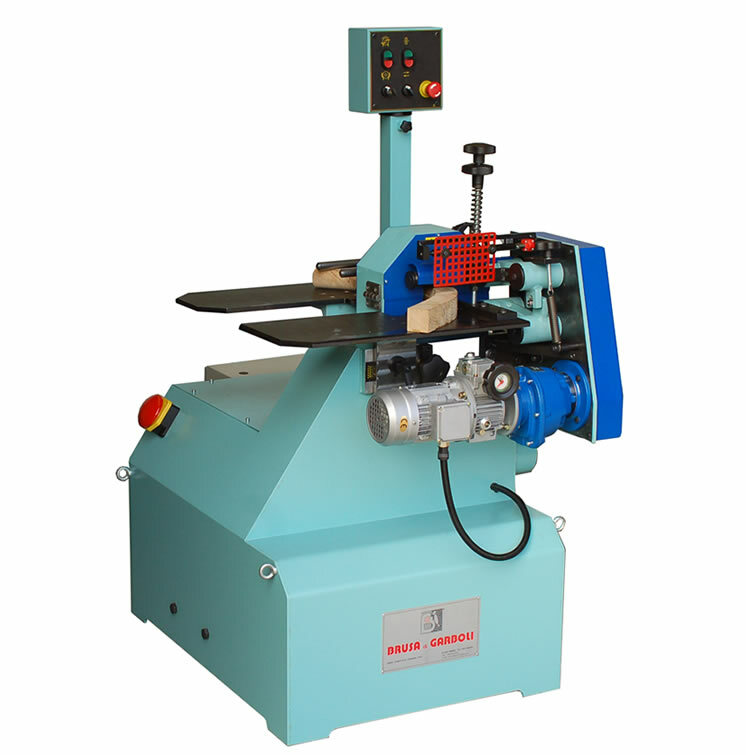 This machine is particularly suitable for the production of very bent chairs components or furniture fittings , as well as for spiral stairs staircases and bent handrails for stairs. 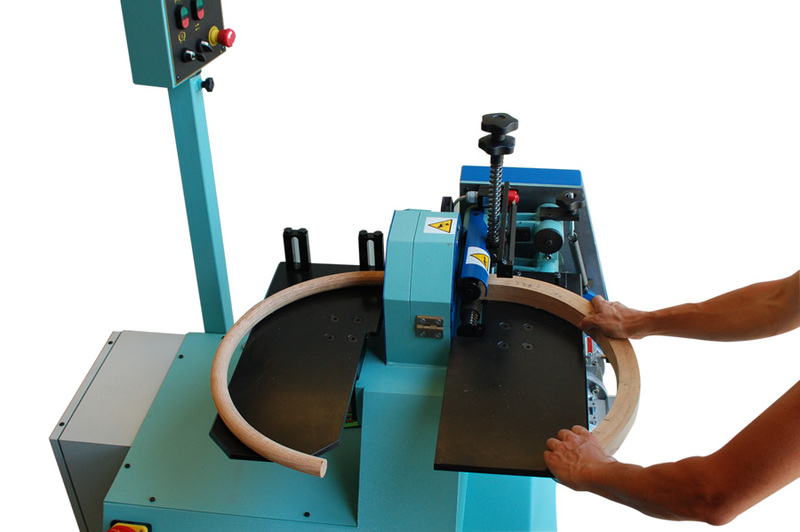 Productivity (with AC automatic feed): 2,5/11 mt./min. 2,5/11 mt./min.